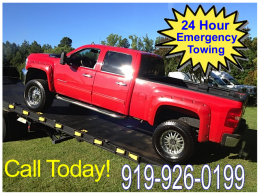 We are a family owned and operated towing company that is offering superior towing and recovery services in the Durham, Chapel Hill, Cary, Carrboro, Raleigh and surrounding communities with friendly, professional 24 hour emergency low clearance flatbed towing service. The foundation of our business plan is to provide quality customer service and to provide the quickest and most efficient towing and recovery service in the area. 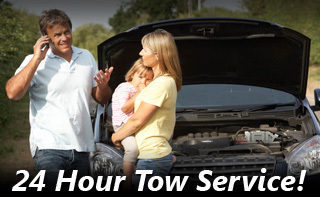 We are a family owned and operated towing company that is offering superior towing and recovery services in the Durham, Chapel Hill, Cary, Carrboro, Raleigh and surrounding communities with friendly, professional 24 hour emergency low clearance flatbed towing service. The foundation of our business plan is to provide quality customer service and to provide the quickest and most efficient towing and recovery service in the area. Our customers demand the best professional service that there is available. Because you deserve promptness, efficiency and courtesy when dealing with any towing company soliciting for your business patronage. Our service and specialized transport vehicles and equipment are maintained regularly in order to provide reliable and safe service to all of our customers, as well as the drivers who operate them. Each vehicle is equipped with a GPS (global positioning system) device that allows our operations center to monitor a driver’s location to provide accurate Estimate Time of Arrival for service. We are well aware that you, the consumer, can choose between several towing and transportation companies throughout Durham & Chapel Hill. That is why we strive each day to improve our company in each and every aspect of our daily operation. This commitment to customer service excellence allows us to offer and provide a “positive” service experience for all of our customers. We service the following communities: Durham, Chapel Hill, Cary, Carrboro, Hillsborough, Raleigh, Apex and Morrisville North Carolina. Truelove Transmission Service and Repair. At Truelove Transmission Service & Repair our clients are our strongest asset so it’s important that we work with our clients to help them understand exactly what the transmission symptoms mean for their vehicle. That they know that they have options gives our clients’ piece of mind that they are getting the most competitive transmission repair price possible. In most cases we will be lower than our competition. When faced with signs or symptoms of a problematic transmission there are many choices. 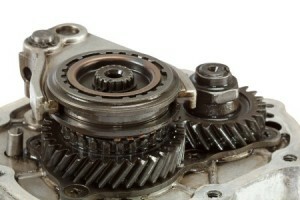 You may have a minor transmission issue that will require less time and at a lower repair cost. You might need a new transmission in which case we can talk to you about the option of rebuilding your transmission or replacing your transmission with a re-manufactured transmission unit. We offer same day financing through multiple carriers.